Over the past weekend, FiveSix Productions had the opportunity to rock out with some true legends. 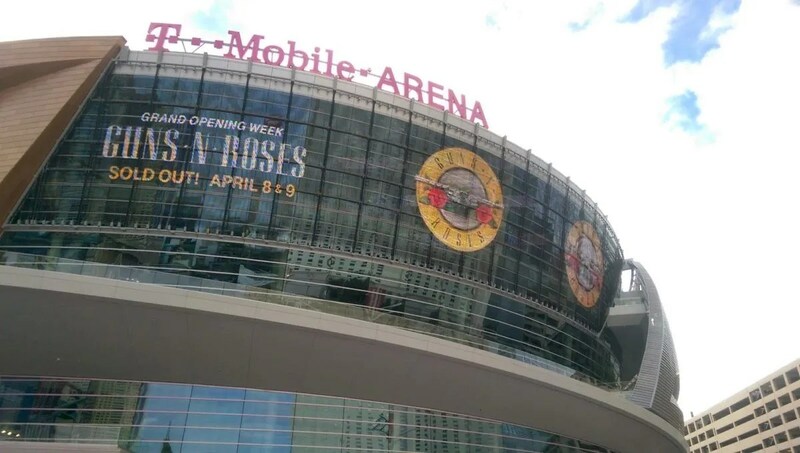 Slash returned to Guns n’ Roses, along with a few other past and current members to rock out and celebrate the opening of the brand new T-Mobile Arena, here in fabulous Las Vegas, Nevada. We were welcomed to the jungle where we manned our trusty Canon C300, durable Sound Devices 633 audio mixer, and favorite Schoeps microphone with wind muff, and helped capture interviews of all the eager fans before and after the show. Don’t cry, because despite the occasional “November” style rain, we had patience and got some great footage. Mr. Brownstone and the Rocket Queen had us knockin’ on Heaven’s door, and when it opened up, we found our way to Paradise City where the grass was truly green, and all the girls were pretty. After we took in a bit of the show, we got back on the nightrain, and got to work talking to all the satisfied fans about the ruckus event. Just before the sun rose, we were on our way home where we could get some rest and let our ears stop ringing. If you find yourself needing the services of the best video production company in Las Vegas, let me tell you, sweet child o’ mine, we’ve got you covered. Keep rockin’ friends.